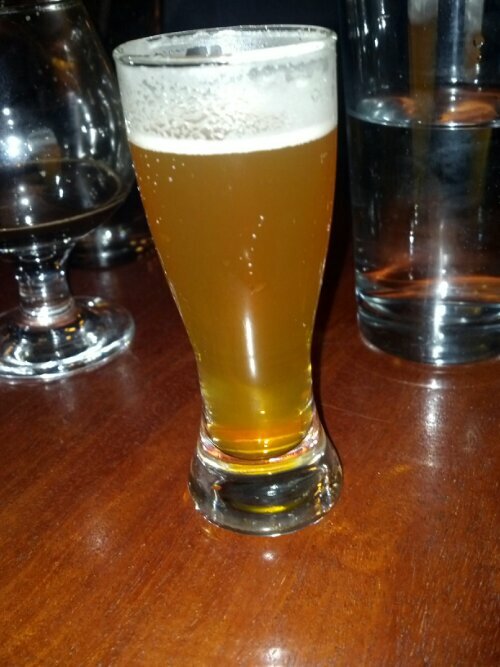 In this beer blog, we are going to get into a beer from Payette Brewing for the first time. 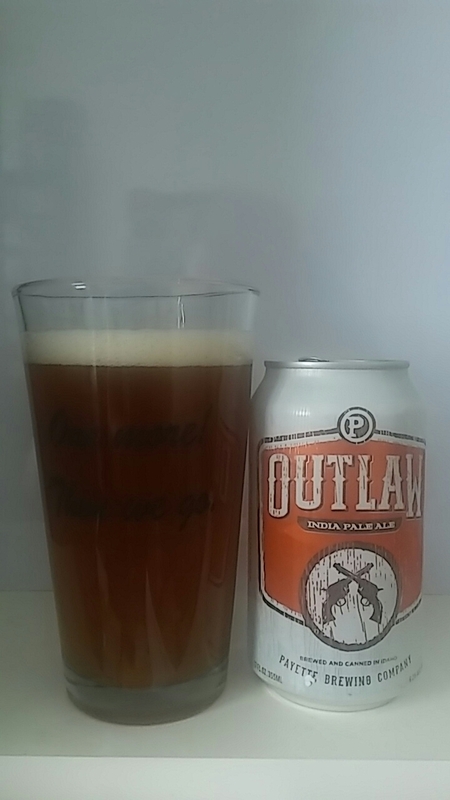 The beer that will be feature is Outlaw India Pale Ale. Mike Francis, who is the founder, studied at Chicago’s Siebel Institute of Technology after leaving his corporate job. He founded his brewery in 2010 at Boise, Idaho. They opened their new brewery in 2016 and they have six every day beers in cans. 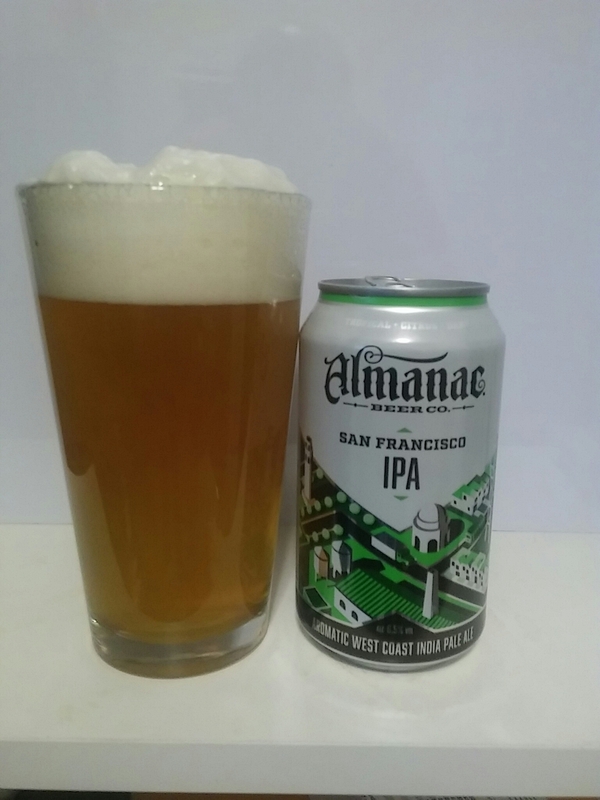 They are the first craft brewery in the state that package their beers in cans. Let us get into this IPA. It has a cloudy light amber color with a white constant head. The aroma has a sweet malt forward with a citrus notes. The taste has a citrus notes with a slight bitter aftertaste. It is kind of drinkable beer. 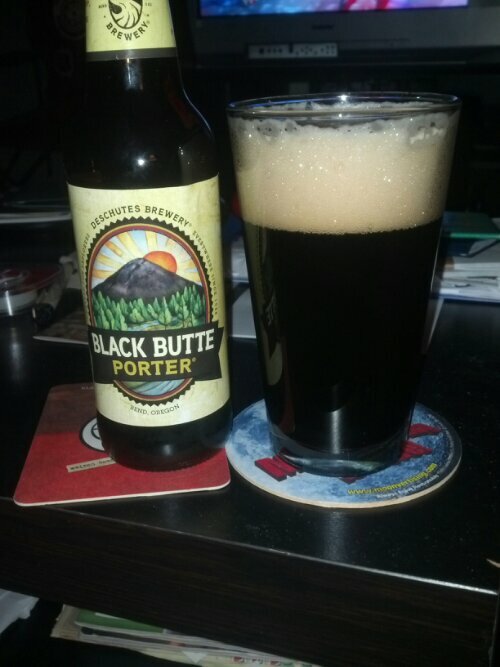 In this beer blog, we are going to sample one of my favorite porters in the craft beer world. It is Sierra Nevada Porter. 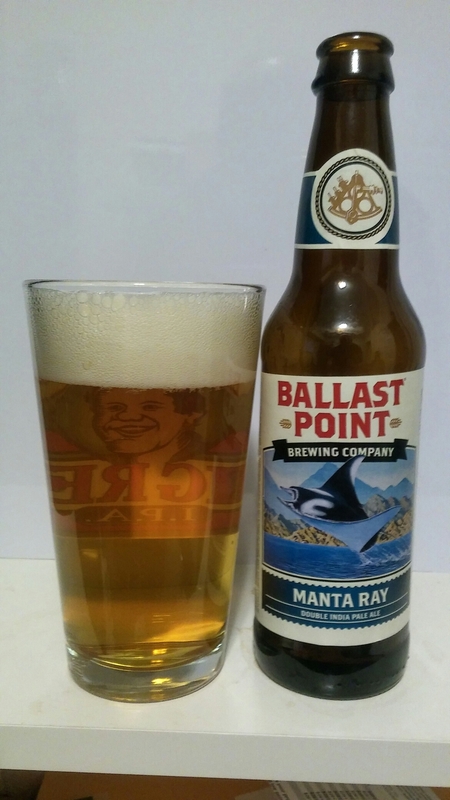 If you read my earlier beer blog posts on their beers, you know the history of this California craft brewery. If you have not, please, read them to get to know one of the legends in the craft beer world. Let us get into this porter. 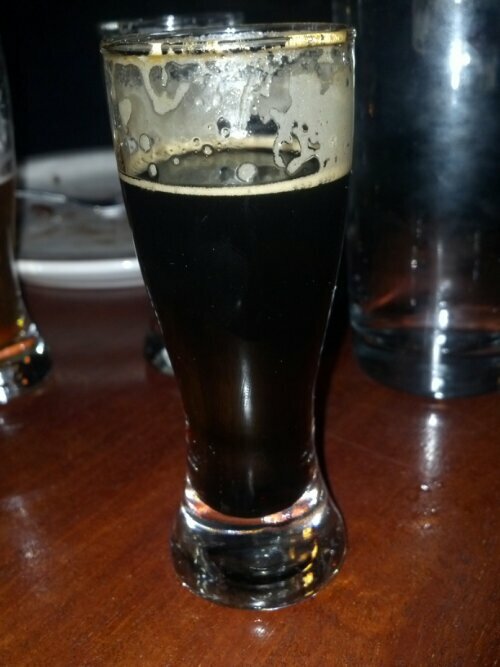 This porter has a black color with a semi on light brown color head. The smell has a burned to slight notes of chocolate. 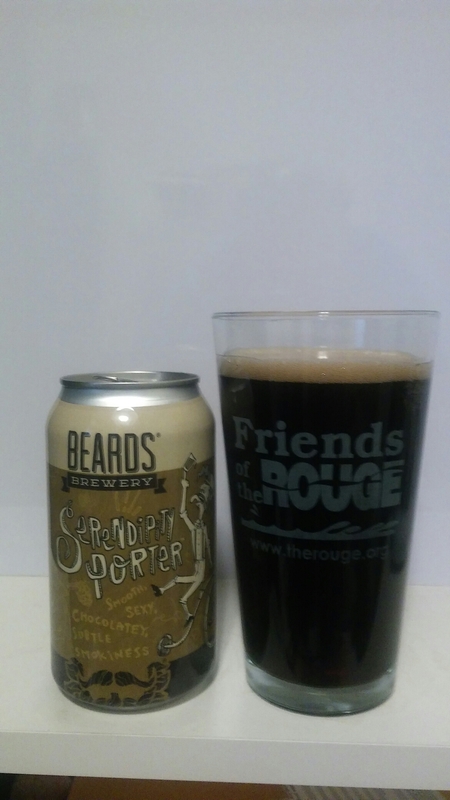 The taste has a creamy roasted chocolate with a roasted malty to dry chocolate aftertaste. It is pretty drinkable for the beer style. Sierra Nevada Classic Porter is a testament to roasted malts which give it a rich bittersweet and roasted coffee like flavor. This all-American adaptation of the traditional workingman’s ale is well-balanced and a perfect complement to a variety of foods. Before Sierra Nevada was a reality, nights were spent perfecting homebrew recipes and dreaming of starting a brewery. 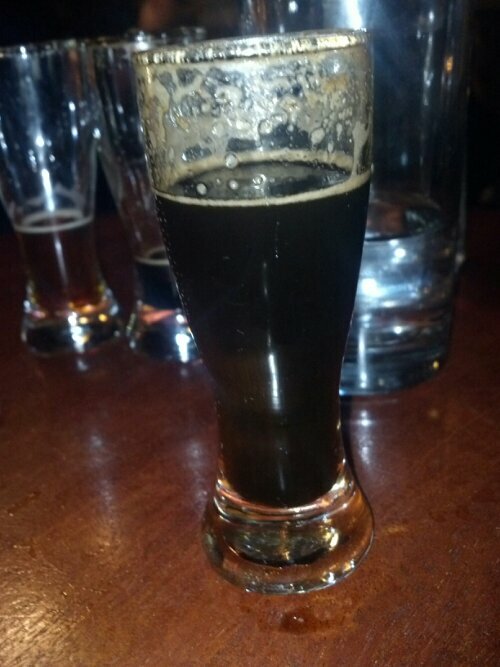 One of our favorite beers was a porter. Made before roasted malts were readily available, we spent time in the kitchen roasting barley for our own malt. The result is big malt flavor – rich, bittersweet, and roasted. The origins of porter are shrouded in mystery, but most agree that by the middle 1600s there were many beers of various styles referred to as porters not because of a singular flavor characteristic, but because of their intended audience—the hardworking folks shuttling gear in England’s bustling markets. In fact, porter as we know it today—roasty, dry and dark as midnight—would have been impossible to achieve because efficient and reliable malt roasters weren’t invented for another hundred years. One thing is certain though, porters developed alongside the Industrial Revolution and as brewing technology improved, so did the technique and quality of the beer. Porter was the first mass-produced style of beer and the beer that helped build the mighty British brewing industry. It will forever be associated with London’s working class. While the exact origins of porter are hazy, the development of stout is more straightforward. By the 1700s bolder, high-alcohol versions of any style of beer were referred to as “stout” or strong. By then, porter was far and away the most popular beer style in the British Isles, and clever breweries began advertising the stronger versions of their beers as “stout porter.” By the late 1800s, regular porters had fallen out of favor and stout porter, or simply stout, took their place. There are many different varieties of stout ranging from the light bodied, low-alcohol Dry Irish Stout to the vicious, rich and strong Imperial Stout. 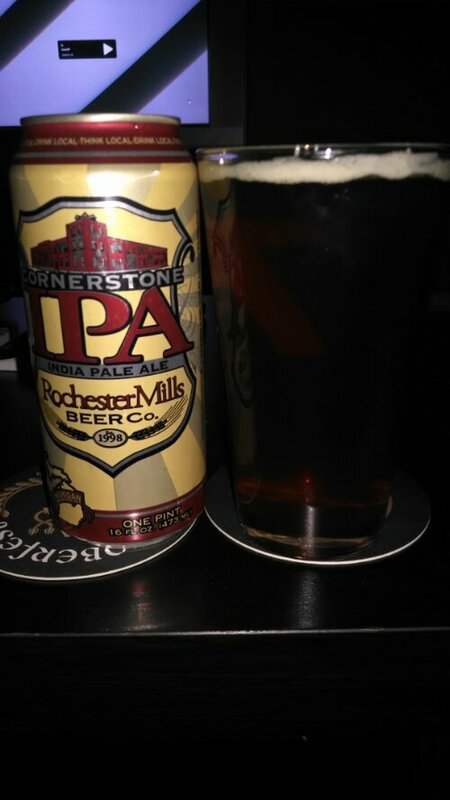 In this beer blog, we are going to get into another brew from Rochester Mills Beer Co. I am talking about their Cornerstone IPA. It is their flagship beer. If you read my earlier beer blog post on their Milkshake Stout, you know the history of this brewery. If you have not, please, read that beer blog post to get to know this brewery. Let us get into the beer. It has a clear copper color with a semi white head on this India Pale Ale. The smell is mango notes. The taste is mango notes with nice malty backbone to cut through the hops. It is pretty drinkable beer. This unfiltered amber ale is packed full of hop bitterness, flavor and aroma. IPA is the most bitter beer style and it is enjoyed by people we refer to as “hopheads.” We dry hop this beer with a combination of English and American hop varieties for a wonderfully aromatic finish. 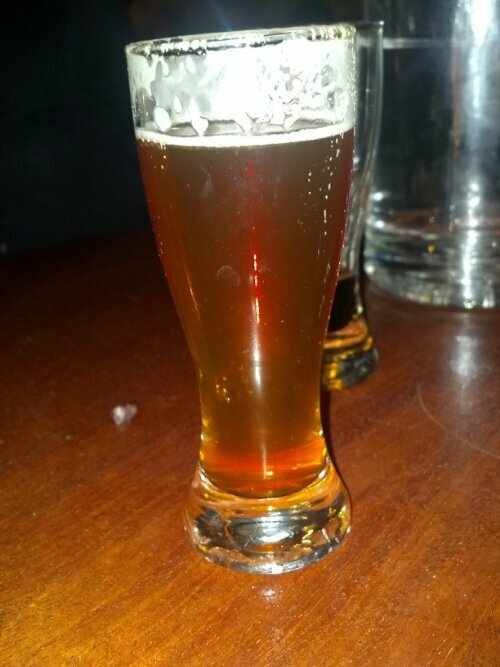 In this beer blog, we are going to get into the seasonal for Deschutes Brewery. 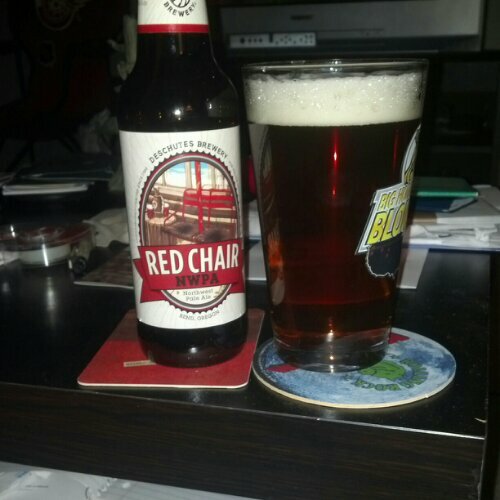 The beer is called Red Chair NWPA (Northwest Pale Ale). If you read my earlier beer blog on their beers, you know the rich history of this brewery. If you have not, please, read the first part of that beer blog. Let us get into beer. 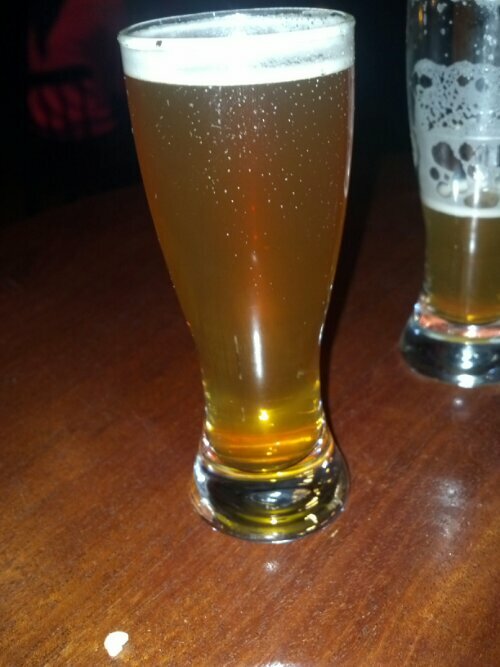 This seasonal pale ale has a clear copper color with a white head on the beer. The smell is vague piney to earthly to the beer. The taste is a carbonation earthly with a dry piney aftertaste that linger. It is drinkable beer. Witness the subtle aromatic seduction of the original Northwest Pale Ale. Another slap at brewing convention. Another kick in the pants. Enjoy.